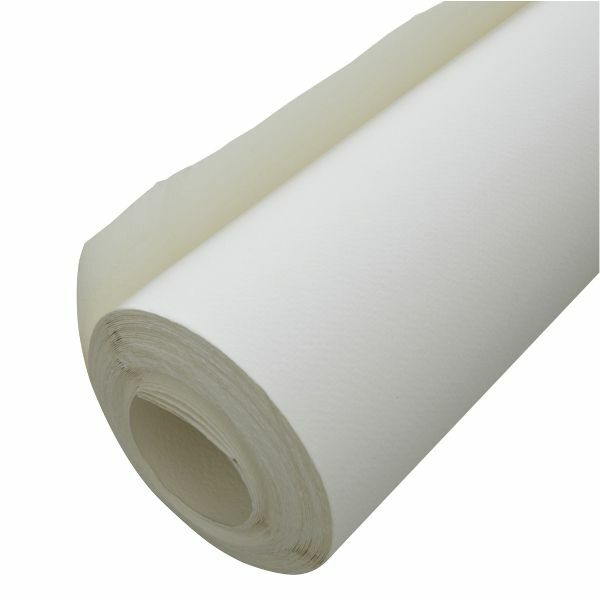 100% cotton neutral pH cold pressed watercolor sheets are an excellent value. 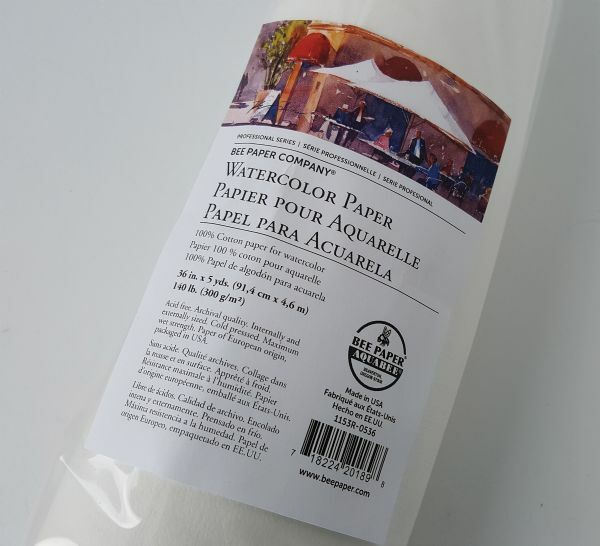 * Quality is equal to imported sheets; however the Aquabee watercolor paper is priced right for everyday use by the student to professional watercolorist! 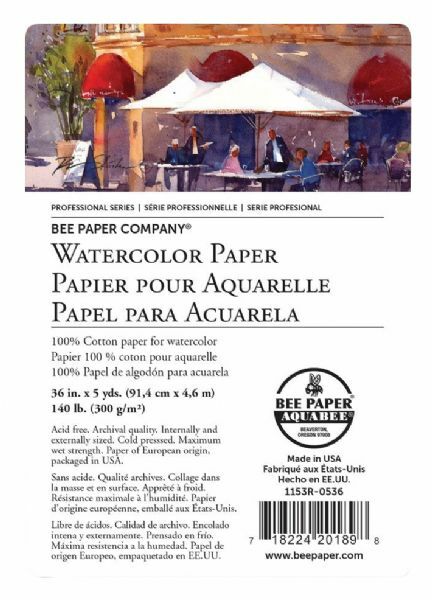 An often overlooked aspect of Bee watercolor paper is its ability to accept an incredible range of mixed media both wet and dry.